Orem uses the slogan “Family City USA.” In 2010 Forbes rated it the 5th best place to raise a family. Also, Time magazine rated the Provo-Orem area as the best place to live for spiritual well-being, due to a high population of members of The Church of Jesus Christ of Latter-day Saints At one time the area was known as Sharon, a Biblical name for a mostly level strip of land running between mountains and the sea, and the name of the Vermont birth town of Joseph Smith, founder of the Latter Day Saint movement. Another former name was Provo Bench. In an apparent attempt to attract more investment to the town and provide an easy way for the large population of farmers with orchards to ship produce, in 1914 it was named after Walter C. Orem, President of the Salt Lake and Utah Railroad in the early 1900s. Orem was incorporated in 1919. 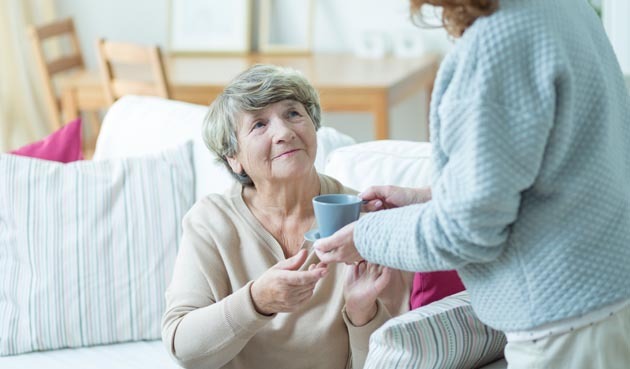 LTC@Home is a professional home care agency dedicated to providing comprehensive, quality in-home care services to seniors including those suffering from Alzheimer’s & dementia, as well as to disabled people of any age. We offer services from one hour to 24 hour live-in care to residents of Orem Utah and the surrounding communities.